Nathan Stucky shows that rest challenges youth whose identities are rooted in productivity, efficiency, achievement, and accomplishment. For them, the notion of Sabbath grace both appeals and disorients. Yet through the Sabbath, God invites young people into an identity rooted and grounded in the grace, life, and provision of God. 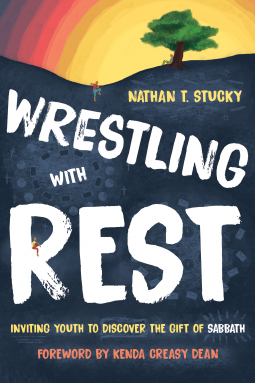 Wrestling with Rest offers biblical and practical advice for helping youth to discover their God-given identity, in which they can truly find rest.